I am proud to announce that I will speak at System Center Universe Europe 2016 Conference at August 24-26 in Berlin. 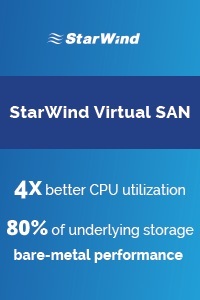 System Center Universe is a community conference with a strong focus on systems management and virtualization topics such as cloud, datacenter and modern workplace management. We present top content with top presenters around Microsoft Windows Server, System Center, Microsoft Azure, Office 365, Microsoft Hyper-V and more and want to build the number one conference for those kind of topics across Europe. I will speak in two breakout sessions, early morning discussion and I am also part of the ask the experts area for Cloud and Datacenter. 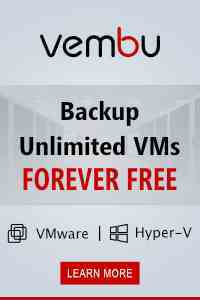 With the next version of Microsoft hypervisor Microsoft released some great new features for your Cloud infrastructure. Come to this session to get the details of all the new stuff that is in Hyper-V and learn about how you can play with it “hands-on.” This session includes also the latest updates from the Technical Previews. Nano Server and Containers better together! Have a look at the latest Cloud Technologies from Microsoft. Learn about the next Microsoft Cloud Platform Server called Nano Server and Windows Containers. Both solutions are built for the future and will fundamentally change how we do IT. Learn why we need Nano Server and Windows Containers and how we deploy, manage and operate them. It is going to be a great conference with a lot of skilled people and a lot to learn and of course a lot of fun. So hopefully see you in Berlin! Yesterday I had the chance to announce that I will be speaking at the local Microsoft TechDays 2016 in Baden, Switzerland. Today I am pround to announce that I will speak at System Center Universe Asia and Australia 2016 both in March. 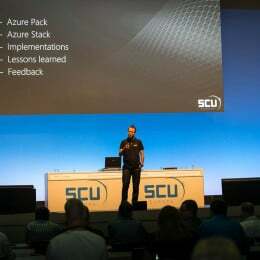 After speaking at SCU Europe 2013, 2014 and 2015 I am sure my first visit to SCU APAC and SCU Australia will be great. This 2 days event will be showcasing upcoming System Center solutions and Cloud Technologies with integration of the latest Windows 10! Over the past 4 years, SCU APAC have attracted attendees throughout the APAC region. 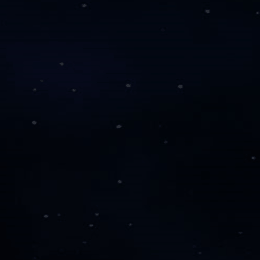 Being the only event that is centered on System Center, made the decision for the team running the event to host several viewing parties across APAC region in the second year. These parties made registration for the second year double. SCU 2014 was even better and bigger although it did not have the viewing parties. It played host to more than 200 registered participants with international renowned speakers. These speakers are well known in the industry and are regulars at Tech Ed. What’s new in Windows Server 2016 Hyper-V? What’s new in Windows Server 2016 Storage? 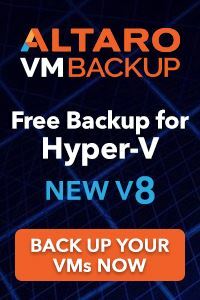 With the next version of Microsoft hypervisor Microsoft released some great new features for your Cloud infrastructure. Microsoft announced several new feature on Windows Server 2016 including a lot of new Storage features, such as Storage Spaces Direct, ReFS, Storage Replica and much more. In this session you get an overview about the new Storage technologies in Windows Server 2016 and Hyper-V.
For the FIRST time ever, System Center Universe is coming to Australia in 2016! This is a first-class community conference where you can mingle with experts and fellow industry professionals to explore new technologies. The conference has been running for many years in Asia, typically Singapore and Malaysia and also in Europe and USA. This one days event will be showcasing upcoming System Center solutions and Cloud Technologies with integration of the latest Windows 10! If you are interested in going, please contact me and may can give you a promo code. Hopefully see you there! Are ITIL and System Center BFFs? In the modern world where organizations are facing new challenges to be more competitive, they are looking for better ways to improve the quality and efficiency of their IT Service delivery using the ITIL framework. Gain valuable insights and best practices on how you can adopt the ITIL framework to Microsoft System Center and OMS from real world experiences together with Savision, Jonas Lenntun, CEO and Solution Architect at Approved Consulting, and Microsoft MVPs: Robert Hedblom, Kristian Nese, Kevin Greene and Thomas Maurer. 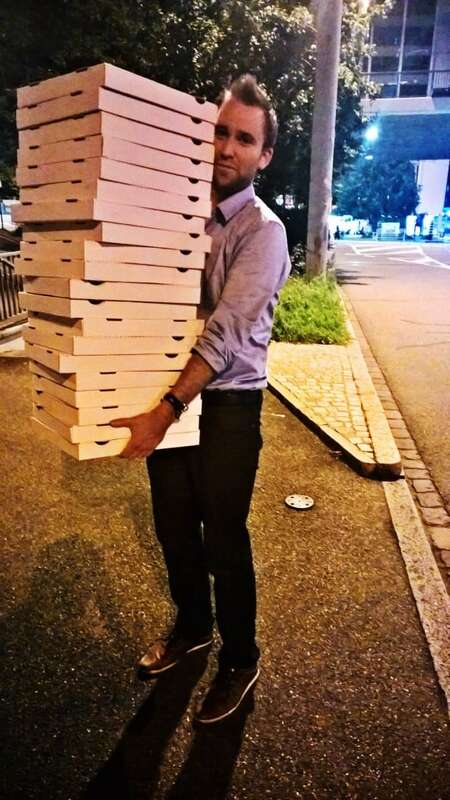 A couple of months ago I had the opportunity to speak at System Center Universe Europe 2015 in Basel. I had the chance to speak in 4 sessions about the latest and greatest Microsoft technology solutions. You can check out my conference recap here on my blog post: System Center Universe Europe 2015 – Recap. 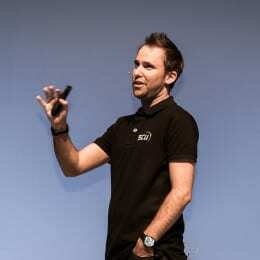 A couple of days ago System Center Universe Europe made the session recordings available online. I finally recovered from the conference and found some time to write about System Center Universe Europe 2015. I live 20 minutes from the city center it was easy for me to get there. I already enjoyed some evenings before the event with some of the speakers and attendees in Basel. It is always a great chance to talk to other experts and share some experience with people you only met online or just see 2-4 times a year at conferences. 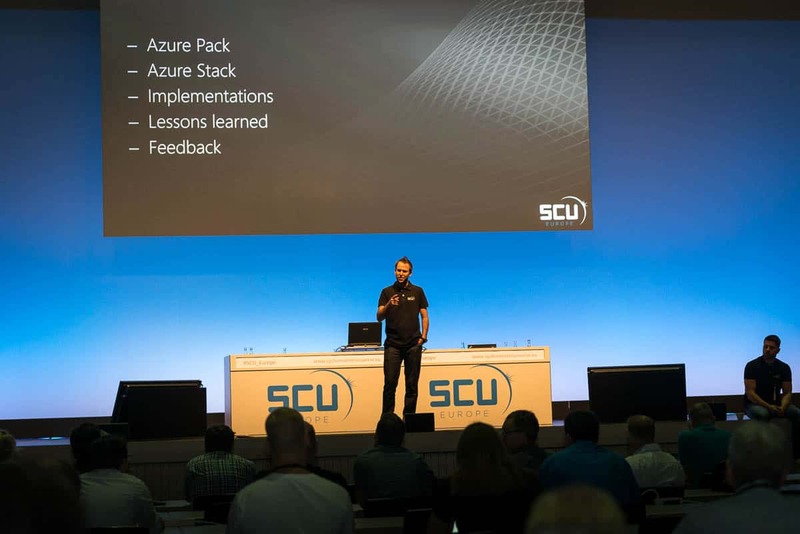 On Monday the SCU Europe 2015 finally kicked off and we had 3 days fully packed with System Center, Windows Server, Azure, OMS and other sessions, industry experts from around the world, networking and other parties. Three to five days which need a lot of your time and energy but which are totally worth it. On Monday, I had the chance to be part of session hosted by Savision – Are ITIL and System Center BFFs? by Jonas Lenntun, Kevin Greene, Kristian Nese, Robert Hedblom and Thomas Maurer. The session moderated by Jonas Lenntun was a lot of fun, had some great discussions and interaction with the audience about ITIL and especially ITIL in the Cloud first world. Tuesday morning started early with Kristian Nese and me talking about Windows Azure Pack and Cloud OS deployments in the early morning discussion about Windows Azure Pack. After the early morning discussion Kristian and me switched to our next session about Nano Server – the next generation Cloud Server in your datacenter. Later in the afternoon I had the chance to talk with Carsten Rachfahl about What’s new in Windows Server 2016 Hyper-V.
After we enjoyed the attendees networking party on Tuesday evening, Michel Lüscher and myself started the day with our session about Microsoft Azure Site Recovery. The session recordings not just for my sessions but also for all the sessions at System Center Universe Europe 2015 will be available in the next weeks. As soon as they are available I will post them on my blog, so make sure you subscribe. Other highlights were the official Speaker and Sponsor party on Monday, the closing note, where Marcel Zehner and Andre Pflaum presented how to automate and Manage your Tesla using PowerShell, System Center and OMS, and the closing party on Wednesday. The feedback I got so far is that this was an absolutely great event with awesome sessions, perfect organization and a lot of fun. 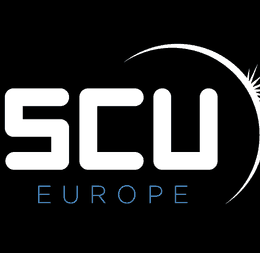 I really can’t wait to be back next year for System Center Universe Europe 2016 which will take place in Berlin next year. 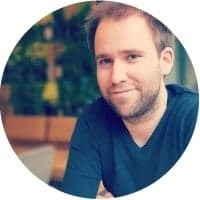 A couple of weeks ago I could finally announce the sessions about Hyper-V, Nano Server and Azure Site Recovery Manager I will present at System Center Universe Europe in Basel, together with some great speakers like Michel Lüscher (Microsoft), Carsten Rachfahl (Microsoft MVP) and Kristian Nese (Microsoft MVP). I am proud to announce that I will be part of another session hosted by Savision and Jonas Lenntun, CEO and Solution Architect at Approved Consulting. 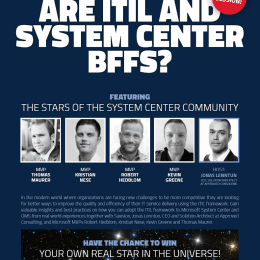 Together with other great minds, Kristian Nese, Kevin Greene, Robert Hedblom, I will answer the question “Savision: Are ITIL and System Center BFFs?”. Book the session now into your session planer, and if you are not already registered for System Center Universe Europe in Basel, go for it!